Allow me to introduce you to my new music. 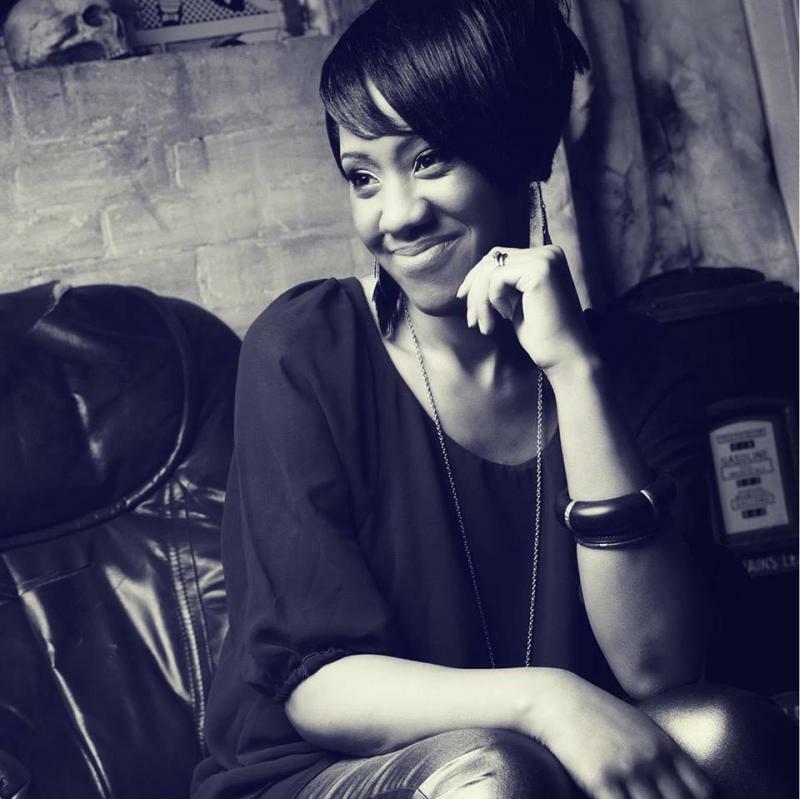 My songs carry an uplifting gospel message, in an urban contemporary / R&B style. 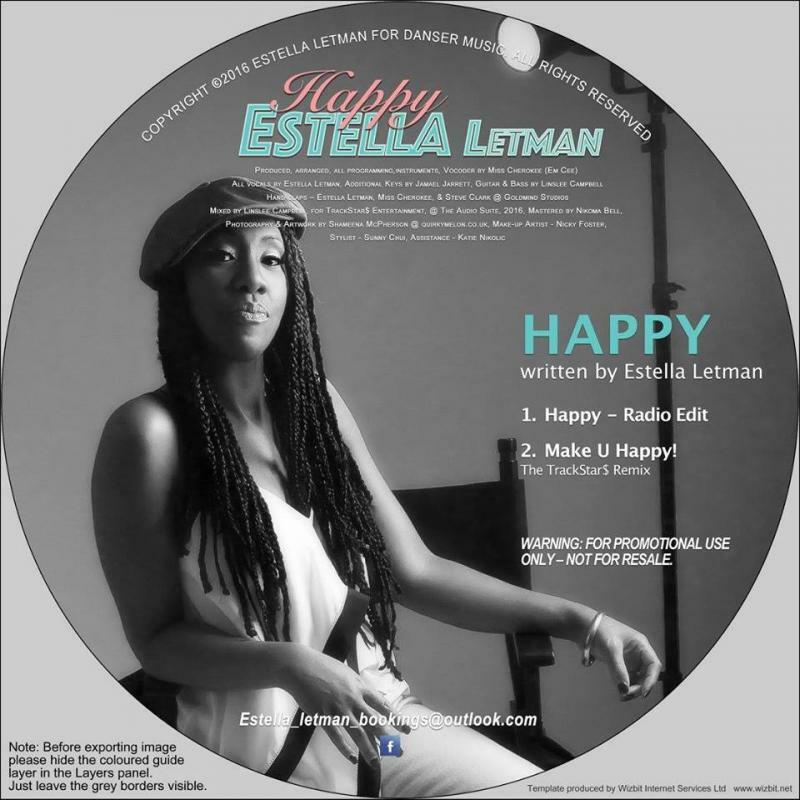 Estella Letman doesn't have any events.